That's it! 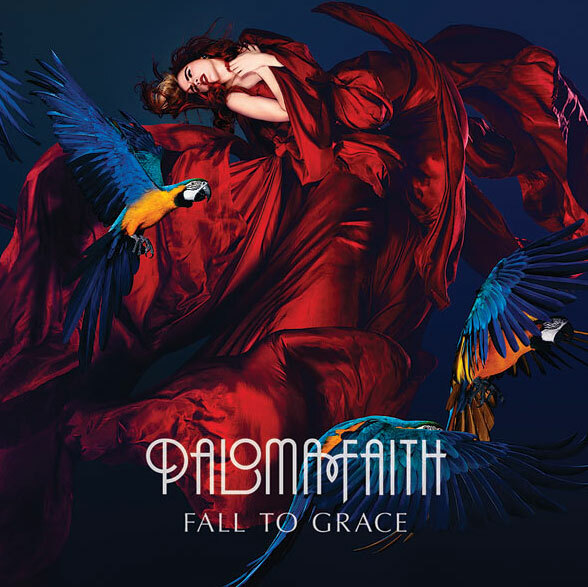 5 lucky U.S.-based winners will win a free copy of Fall To Grace. Easy, right? Just in time for Christmas! Back around Thanksgiving I prepared my blog for a bunch of Hot Video Alert posts that would go up BOOM BOOM BOOM but, the craziness of the holiday PLUS the fact that I was about to start a new job in the city, I never got around to it. So...let's try this again. 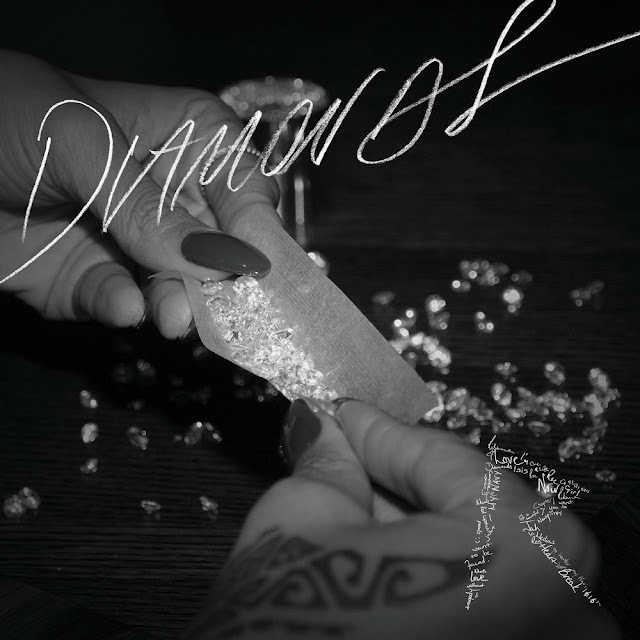 First up, Rihanna's STUNNING video for her single "Diamonds," taken from Unapologetic, the Barbadian beauty's seventh studio album.